On September 16, the Kostroma branch of Yabloko and a number of environmental groups conducted a picket against a landfill site in the region. 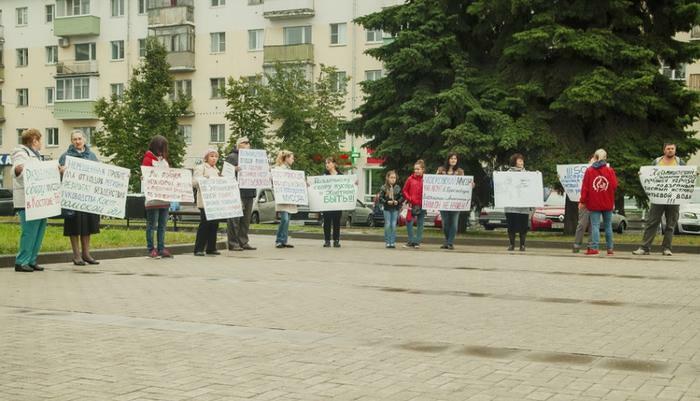 The participants of the action expressed disagreement with the fact that waste from Moscow is brought to the Kostroma Region causing damage to the environment. 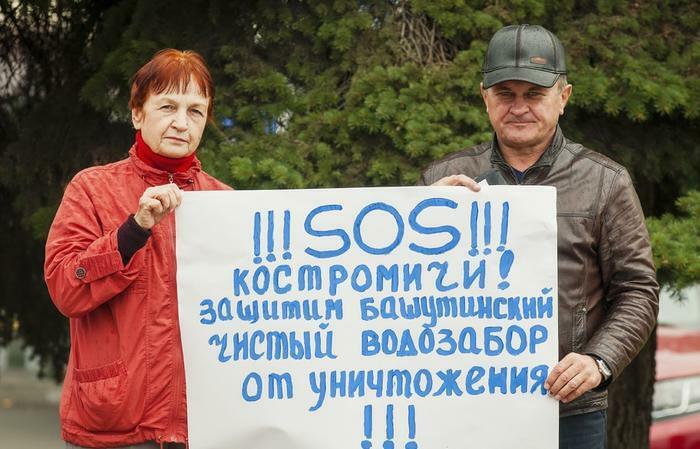 The activists handed out leaflets titled “What the owners of a giant landfill site near Kostroma hide”. The leaflets contain information about the illegal activity of the company “EcoTechnoManagement Poligon” in the region. Environmentalists claim that the landfill site also caused damage to the underground waters in the Kostroma Region. The participants of the protest action demanded that an independent expertise of the landfill site should be held. They believe that drawing public attention to the problem will help ending illegal activity.